The Events page shows the times and days of festivals and art events, generally in the Baltimore area. Come out for DIY Jewelry Night at The Point in Fells! 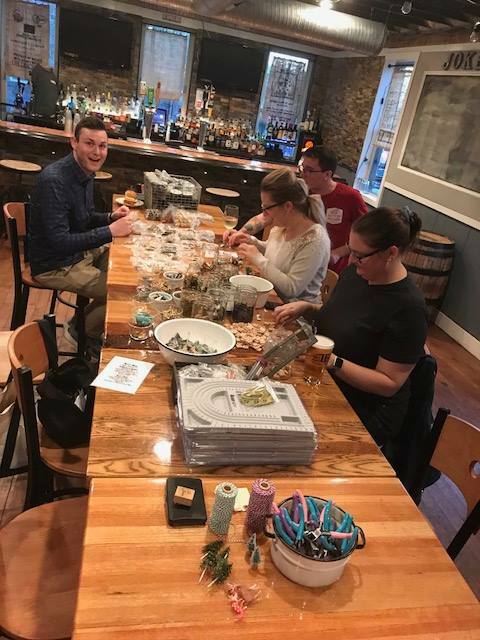 Create your own jewelry while enjoying happy hour drink & food specials ($5 crushes and calls / $4 wines and drafts / $2 domestic beers / food specials (during the entire event)! Make your own custom pieces (necklace, bracelet, earrings) from oodles of chain and charms. Email me with any questions, or if you're looking for a specific charm/jewelry style for the course! Come out for DIY Jewelry Night at Southern Provisions in Canton! 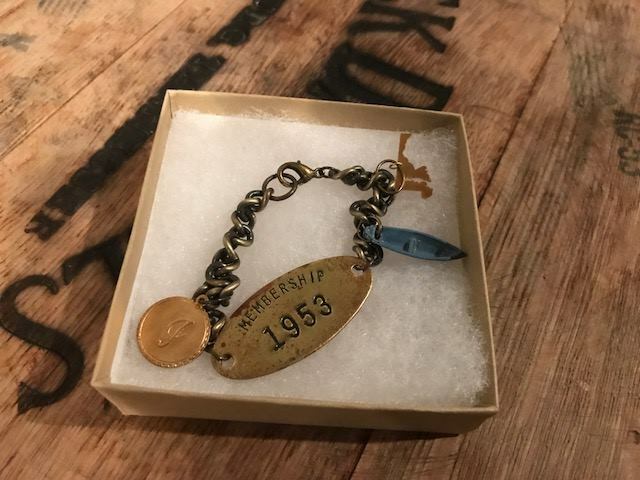 Create your own jewelry in the upstairs bar over happy hour specials (during the entire event). 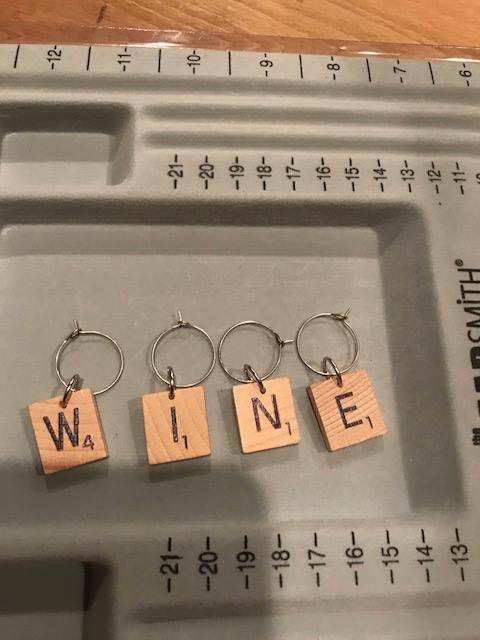 Make your own custom jewelry pieces (necklace, bracelet or earrings) from oodles of chain and charms - feathers, brass charms, antique keys, crystals, Scrabble tiles, Maryland state charms, antique Cracker Jack prizes, lockets, coins, arrowheads, typewriter keys, lockets and many many many more. Email me with any questions, or if you're looking for a specific charm/jewelry style for the course. Below are photos from past jewelry night events. Design and handcraft your own jewelry by by fire at my place! BYOB! I'll have some snacks. Feel free to bring whatever you want. Get a great bang for your buck by making your own pieces. 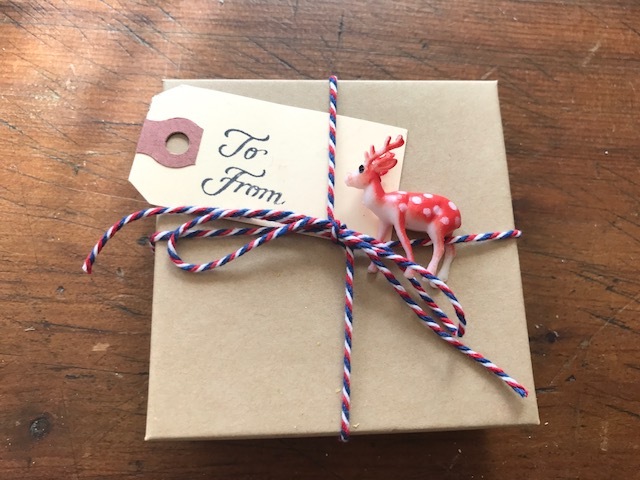 Free gift wrapping is included with vintage cake toppers. 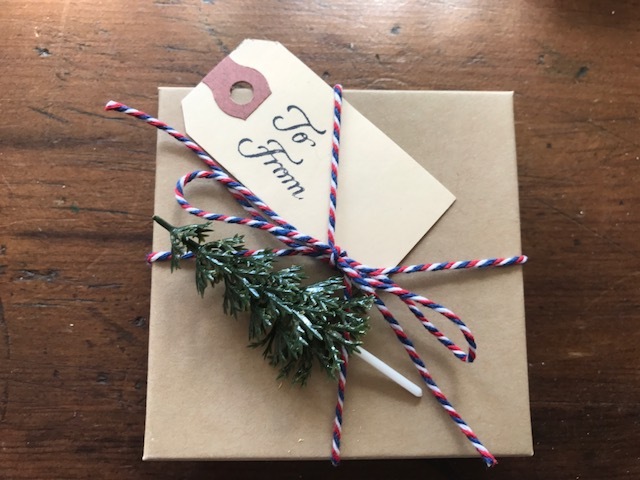 Fellas - Make your ladies some wears for holiday gifts (with help from yours truly). Message me with questions / if you're looking for something particular! Make two of your own custom jewelry pieces (necklace, bracelet or earrings) from oodles of chain and charms - feathers, brass charms, antique keys, crystals, Scrabble tiles, Maryland state charms, antique Cracker Jack prizes, lockets, coins, arrowheads, typewriter keys, lockets and many many many more. Email me with any questions, or if you're looking for a specific charm/jewelry style for the course. Come out for DIY Jewelry Night at In Like Flynn Tavern in Locust Point! Create your own jewelry over happy hour drink specials (during the entire event). Happy hour food specials are until 7:00 and are only 5 bucks. The food is amazing! So is the service. And the ambiance. And the wine pours.